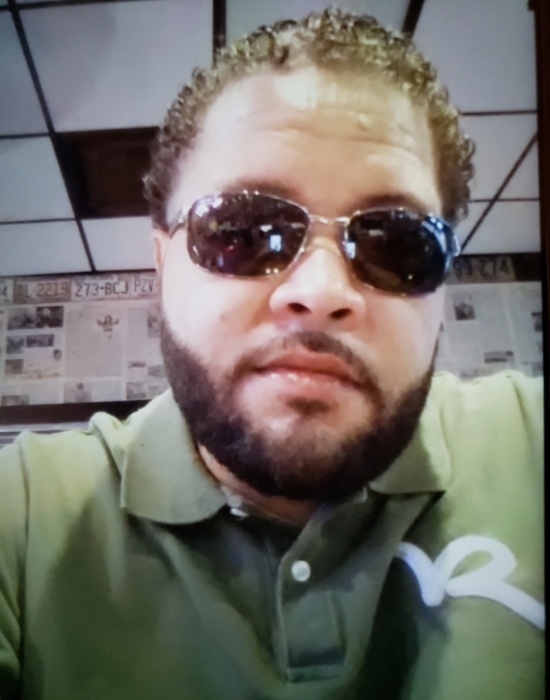 Mr. Victor Chad Locklear, age 35 of Laurinburg, North Carolina was born on January 25, 1983 to Mr. Victor Locklear and Ms. Connie Strongs in Scotland County, North Carolina. He departed this life on Saturday, December 01, 2018 in Scotland County. Chad was preceded in death by his paternal grandmother, Reatha Locklear and his maternal grandparents Eddie Strongs and Mary Lowery. He leaves to cherish his memories; his mother Connie Strongs, his father Victor Locklear, a daughter Aniya Martin; two sisters, Stephanie Locklear and Heather Victoria Walden: one brother Jonathan Goins: four step-brothers, James Cuttingham, Liam Kluwig, Shari Kluwig, and Leoni Kluwig. his paternal grandfather Leon Locklear; his girfriend, Michelle Murphy. A host of nieces, nephews other relatives and friends.